What is the world coming to? Is Armageddon around the corner? 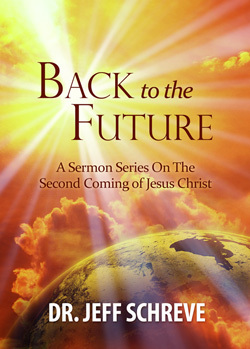 In this 8-MESSAGE series from the Book of Revelation, Pastor Jeff Schreve teaches from this amazing book to see what God has to say about your future when Christ returns. He promised He would and you need to be ready.